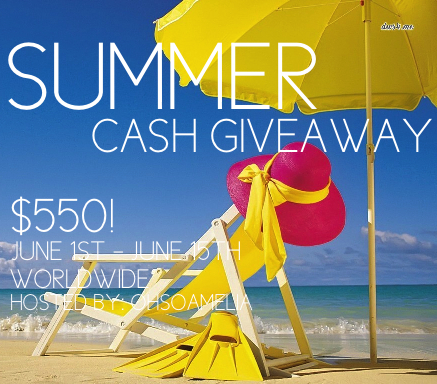 Welcome to the $550 Summer Cash Giveaway. How would you like to win some free cash to perhaps brighten up your wardrobe, treat the kids, or even pay those dreaded bills! I've teamed up with some lovely bloggers to give you the chance to win $550 in Paypal cash!! Simply complete the tasks below to earn entries for this giveaway. Definitely buy myself a few much needed summer clothing items! Also buy a few Christmas presents early! Good idea! Can you believe Christmas is only 6 months away? Sheesh! I hear ya! Best wishes! Save it! I have not been able to save money recently, just breaking even. Lisa, girl, you are a smart one! We need to do more of that -- saving for a rainy day! I'm Ginny a new blogger. I just entered your giveaway. If I won I would put the money towards my honeymoon next year. We don't have one planned out yet but we are definitely going to go somewhere nice so the money would be very useful! Thanks for the giveaway. Can't wait to follow your blog more! Aw, Ginny, congratulations on your upcoming wedding! I'm so happy for you! I sure hope it's everything you've dreamed and more! Ah, just in time! 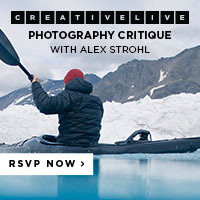 I'm looking for some design help! I will hop on over shortly! Thanks for reaching out! I would use it to pay some bills and save the rest! Thank you for the great giveaway! I would use the money to pay for my girls' trip to Dallas! I would put it toward opening my own shop on etsy! I would pay some bills! I would set it aside for a rainy day! I would use some of it to pay bills and some for presents for the people I love, thanks so much for the opportunity! If I won, I would use the money to take a mini vacation with my husband before he leaves for basic training in August!